We provide complete development of analytical methods for drug compounds, excipients and drug products to support our contracted customers. 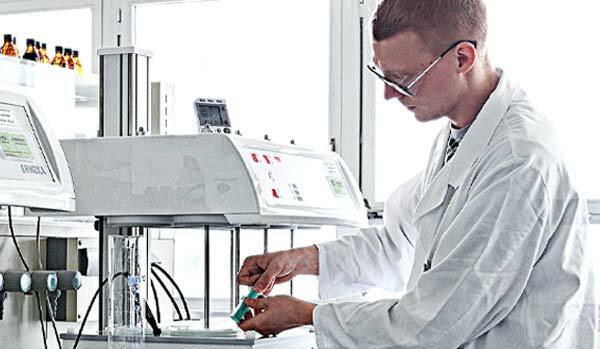 Analytical methods are developed and validated according to ICH guidelines and validated methods can either be transferred to us or developed at CordenPharma facilities to support technology transfer, scale up, process validation and ICH stability testing for bulk and packaged drug products. Regulatory registration support for our contracted customers is organized according to the tasks and product ranges of various CordenPharma facilities, where a team of experts in the relevant technology is available on-site for registration-related questions. As new developments arise we produce all the documentation necessary for our clients to submit the file for registration in the selected markets. On request, applications for registration can be produced and submitted via reliable service providers with whom we work. When products change, whether it be to meet changed requirements from the registration authorities, to improve products or to ensure that medicines are safe, we take care of all the documentation, so as to successfully implement change applications known as variations. In addition, through our registration support for contracted customers we produce the documents that are needed to retain registration in relevant markets for the medicines already produced by the facilities of CordenPharma.